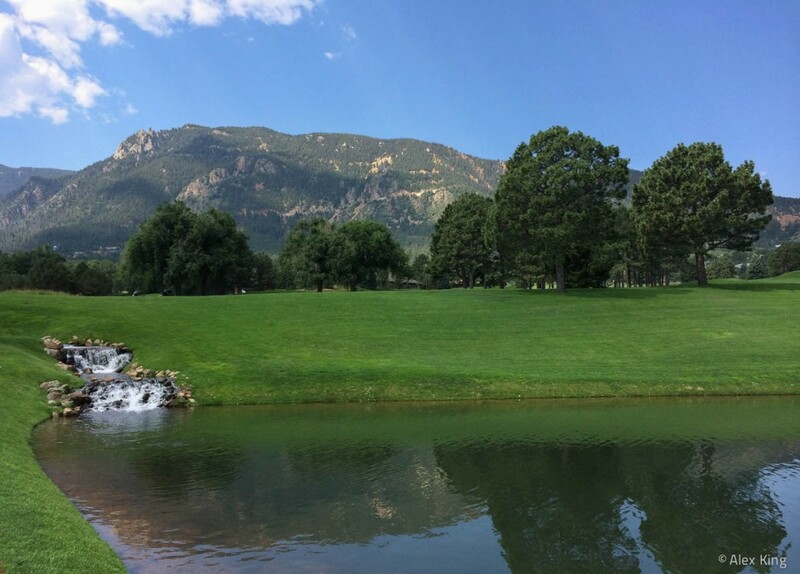 I had a chance to play the Broadmoor West and East courses a few weeks back. The West course wasn’t bad, but the East course was definitely the winner. The greens were fast and undulating but the fairways and landing areas were fairly generous and the course was very playable – especially for a course that has recently hosted the US Senior Open and the US Women’s Open.